Frankie Bailey introduces readers to a fabulous new protagonist and an Alice in Wonderland-infused crime in this stunning mystery, which kicks off an exciting new series set in the near future. The year is 2019, and a drug used to treat soldiers for post-traumatic stress disorder, nicknamed "Lullaby," has hit the streets. Swallowing a little pill erases traumatic memories, but what happens to a criminal trial when the star witness takes a pill and can't remember the crime? When two women are murdered in quick succession, biracial police detective Hannah McCabe is charged with solving the case. In spite of the advanced technology, including a city-wide surveillance program, a third woman is soon killed, and the police begin to suspect that a serial killer is on the loose. But the third victim, a Broadway actress known as "The Red Queen," doesn't fit the pattern set by the first two murders. With the late September heat sizzling, Detective Hannah McCabe and her colleagues on the police force have to race to find the killer in a tangled web of clues that involve Alice in Wonderland, The Wizard of Oz, and Abraham Lincoln's assassination. Fast-paced and original, this is a one-of-a-kind mystery from an extremely talented crime writer. FRANKIE Y. BAILEY is an associate professor in the School of Criminal Justice, University at Albany (SUNY). 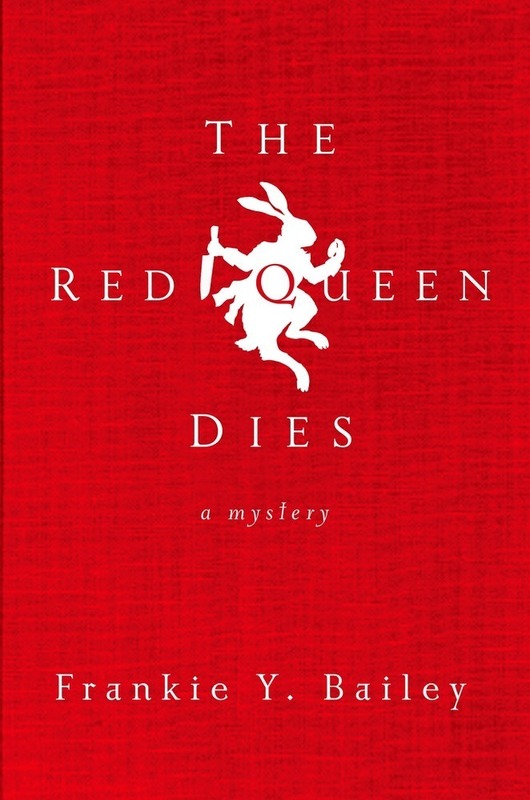 Bailey is the author of mysteries including The Red Queen Dies and the Lizzie Stuart Mystery Series, as well as non-fiction titles that explore the intersections of crime, history, and popular culture. Bailey is a Macavity Award-winner and has been nominated for Edgar, Anthony, and Agatha awards. Ms. Bailey is active in several writers' organizations and has served as vice president of Mystery Writers of America and a president of Sisters in Crime.